I’ve always been a fan of Rocky Road, but have found it a little difficult finding a decent gluten free version. So I decided it was time to dust off this old recipe which I haven’t made in years! 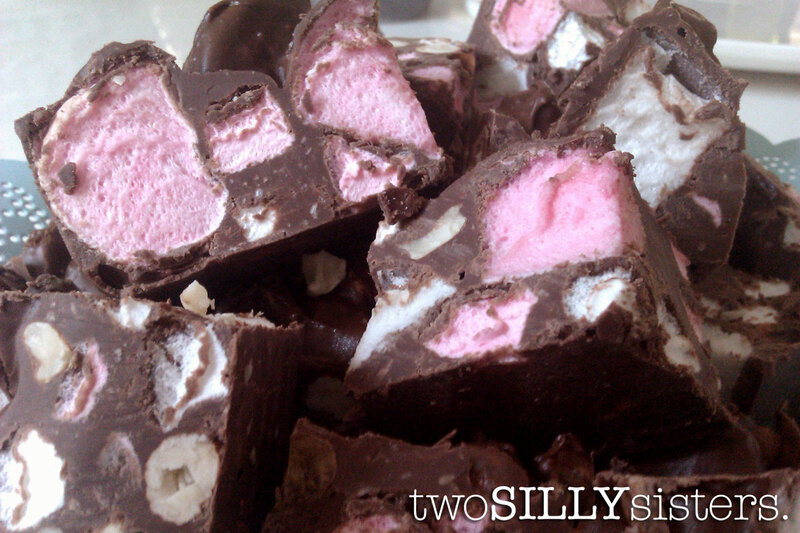 Everyone loves this rocky road. The combination of milk chocolate, Nutella, coconut, fluffy marshmallows and crunchy peanuts makes it delicious! What’s not to love? This recipe is so easy it would be perfect to make with your kids during the Easter holidays! Give it a go... you won’t be disappointed! 1. Line a 20cm x 30 cm lamington pan with baking paper. 2. 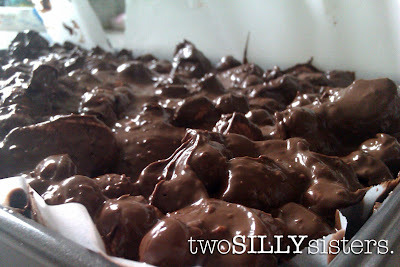 Combine milk chocolate melts and Nutella in a large, heatproof bowl over a pan of simmering water. Stir until melted and smooth. Remove from heat and cool slightly. 3. Stir in nuts, coconut and marshmallows and spoon into prepared lamington pan. 4. Cover and refrigerate until chocolate is set. Cut into pieces and serve.